Eats & Retreats features a curated portfolio of Nusa Dua private luxury villas & vacation rentals to rent for individuals, couples, friends, families & large group holidays. We work directly with property owners to guarantee the best price. We also provide a book-now service with a 72 hour free cancellation period. Located near the beach in Nusa Dua, Bali. Villa Waru is a balinese villa in Indonesia. 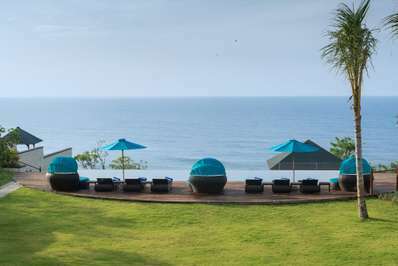 Located with sea views in Nusa Dua, Bali. Villa Marie is a balinese villa in Indonesia. Located with sea views in Nusa Dua, Bali. The Pala is a balinese villa in Indonesia. The place name Nusa Dua can either refer to the entire eastern side of the Bukit Peninsula at the southern end of Bali, or it can refer to the well-planned, safe and upmarket tourist enclave at the southeast side of this peninsula. Built in the 1970s, Nusa Dua complex was designed to compete with international seaside resorts the world over and houses many five-star resorts, a golf course, convention centre, upmarket shopping and manicured lawns and gardens. 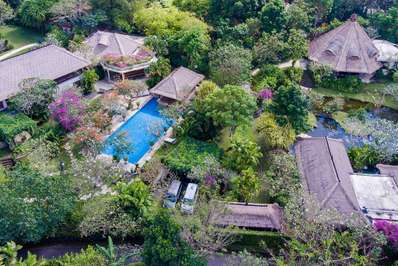 A short distance from this exclusive tourist enclave you can find a selection of luxury Nusa Dua villas for rent which will offer everything the five-star resorts offer and more. Nusa Dua like anywhere in Bali has a number of local attractions and plenty of activities to fill your days. Nusa Dua’s beaches like Pantai Mengiat and Geger beach which is one of the public beaches in the area, are among Bali's cleanest and are generally less crowded than others. There’s a good range of places to discover such as Water Blow which a geyser-like sea wave. 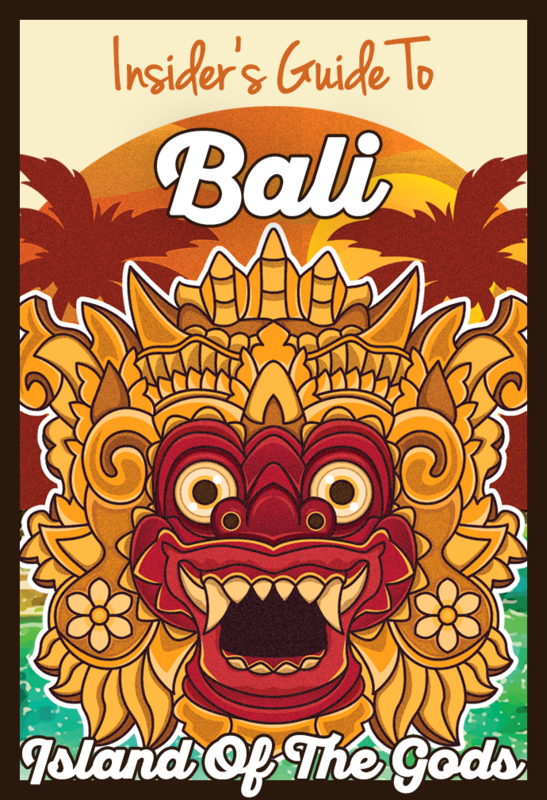 For a bit of history and culture head to Geger Temple that sits high on the edge of a headland or visit the Museum Pasifika which presents a collection of art and historical artifacts from Bali and the Pacific region. A unique activity you can experience in Nusa Dua is camel riding along the beautiful and quiet beaches. 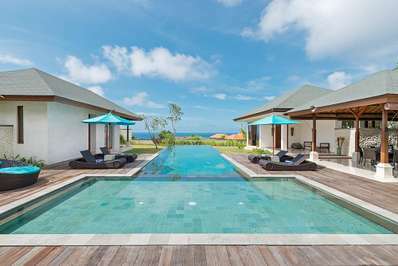 The holiday villas to rent in Nusa Dua are idyllically located and offer panoramic views of the oceanfront and sea beyond. 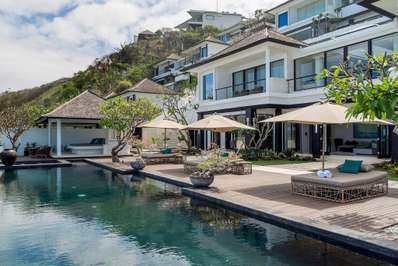 There are a few classy holiday villas to rent south of the tourist complex of Nusa Dua, so if you are planning a holiday in this stunning area of Bali but prefer more privacy and personal service than a hotel be sure to check these villas out. Like many Bali villas they will be fully staffed including a villa manager and full-time chef on hand to treat your taste buds. Luxury indoor and outdoor living spaces provide a relaxing and exciting atmosphere and of course each villa is equipped with all the modern conveniences that will make your holiday one to remember.